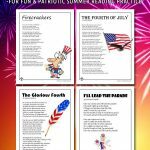 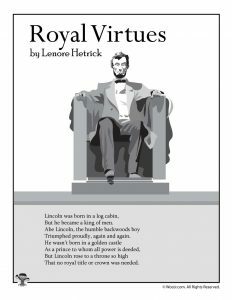 Here is the latest new set of poems for kids – four poems about Abraham Lincoln and George Washington for Presidents Day. 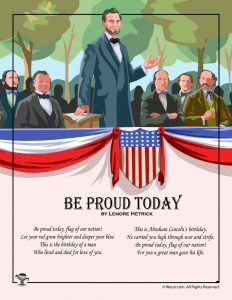 Technically the day is to celebrate all of our presidents. 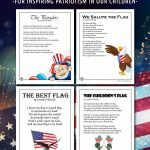 But Presidents Day was started as a way to combine the recognition of Washington’s birthday and Lincoln’s birthday (February 22 and February 12, respectively). 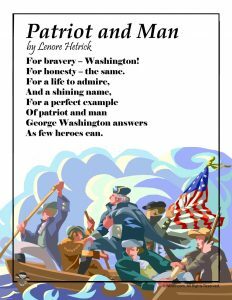 Ironically, since the celebration is on the third Monday of the month, not one former president has a birthday that ever coincides with the actual Presidents Day holiday! 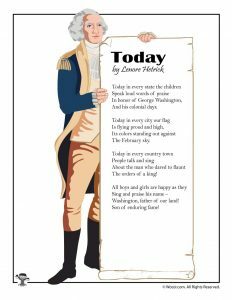 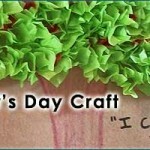 These 4 kid’s poems for Presidents Day celebrate Lincoln and Washington. 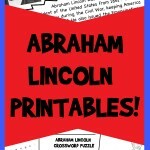 They were the two most influential presidents in American history. 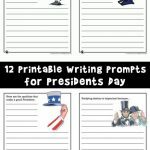 You might also like our Presidents Day writing prompt worksheets.